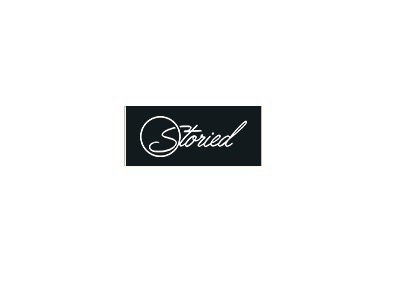 Tell Your Story, Grow Your Business Storied is a theme that was primarily built for blogging. You have a story to tell and through beautifully formatted multi-media posts (video, audio, image and other media posts are supported), you connect with your readers and build your audience. But of course, no theme is a Thrive Theme without a strong and clear conversion focus as well. Use stylish Focus Areas to grow your mailing list, add call to action buttons and other conversion elements to your posts and create stunning landing pages, sales pages, pricing tables and more. The perfect blog is one that creates a strong backbone for your business and that’s exactly what Storied can do for you. If your business revolves around blogging and story-telling, this is the theme you’ve been waiting for.